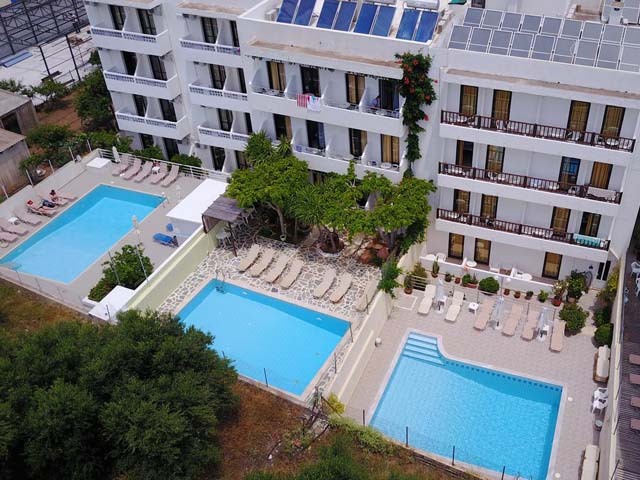 Open:May to October...Sogiorka Apartments are located about 25 km east of Heraklion in the famous resort of Hersonissos, about 200 meters away from the beach. Open: May to October... 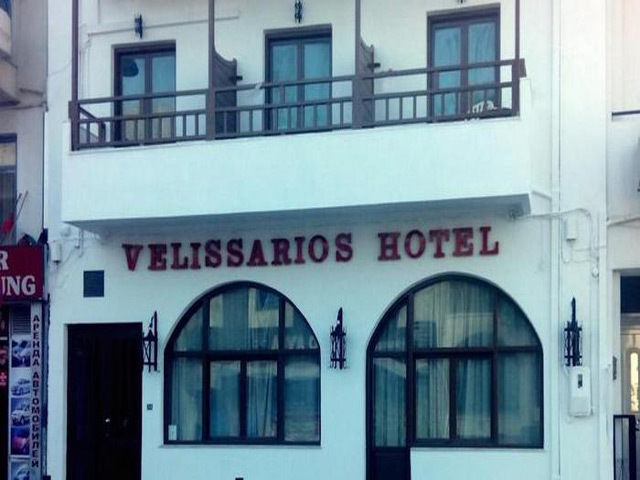 Located in the village of Hersonisos, just 80 metres from the long sandy beach, Melpo Hotel offers friendly hospitality services only 200 metres from the centre of the resort. 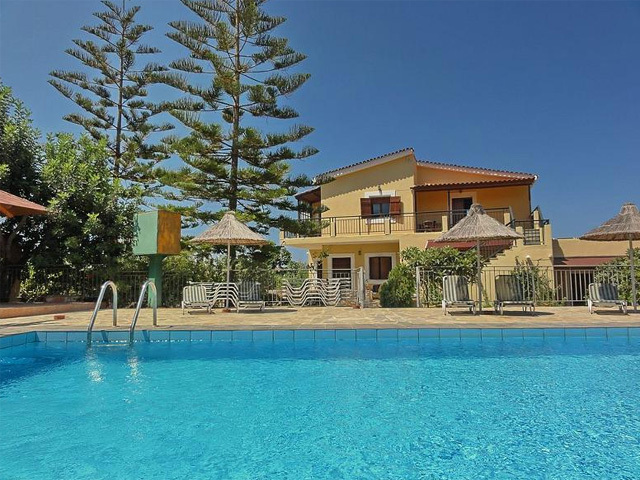 Open May to October ... 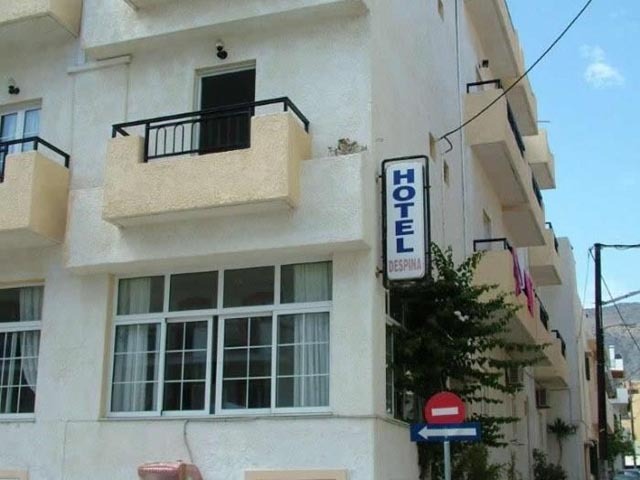 The Despina Hotel is close to the centre of Hersonissos, on the main road leading to the beach.